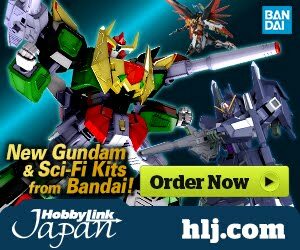 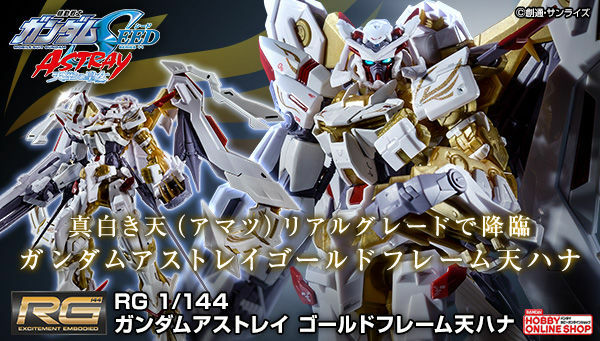 Here is the content preview of the Premium Bandai: HG 1/144 Meteor Unit that I recently got from our sponsor GG Infinite. 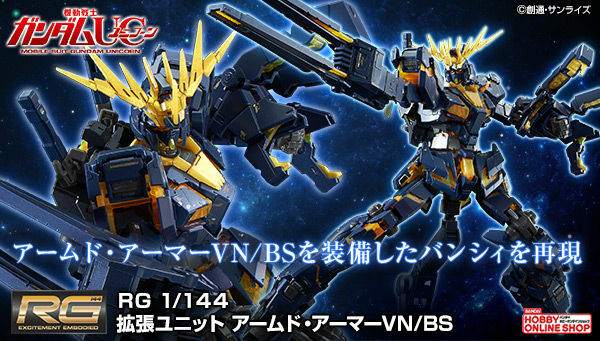 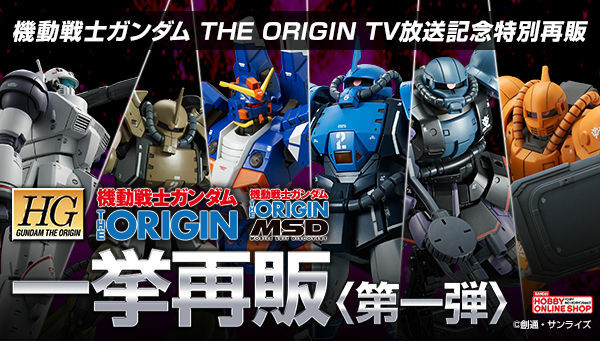 I am really excited to build this kit and fit it my RG Justice and RG Freedom!, we'll see how it looks like soon! 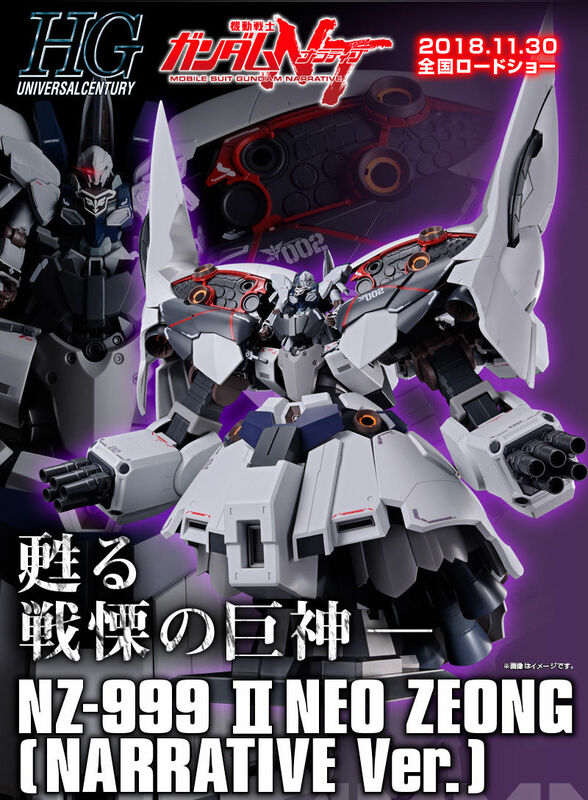 also noticed the two different white shades that really feels like an RG!